Purify your water before you fill your pool or spa with this new Micro-Klean fill cartridge. 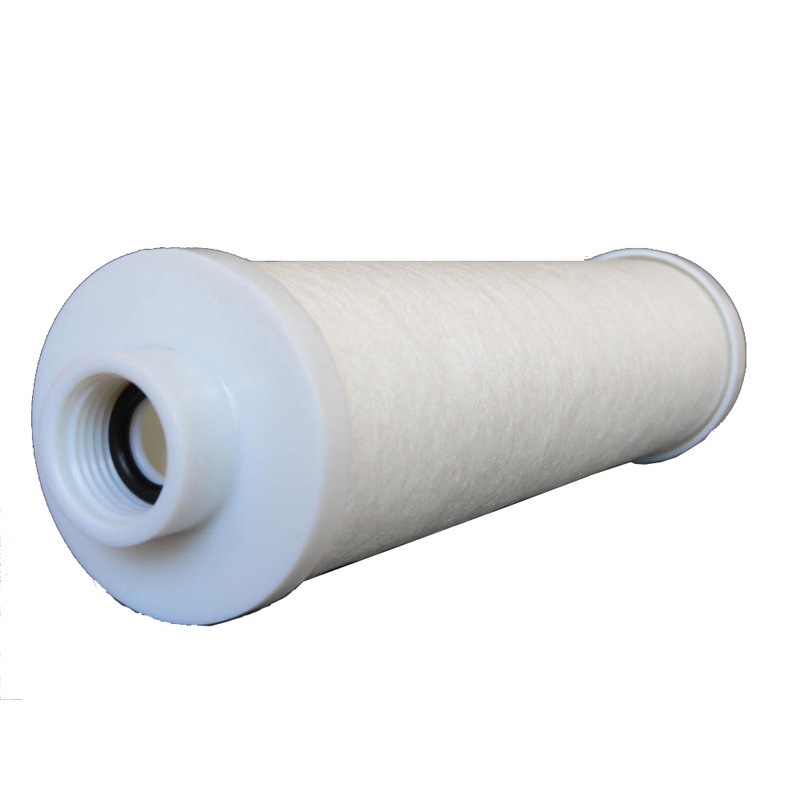 Available in a disposable version, this filter reduces total dissolved solids (TDS) from water and increases the quality of your pool or spa water. Attach the Micro-Klean filter to the end of any garden hose and begin to fill.